Stafford’s company mission is to improve people’s lives and the communities where they live. 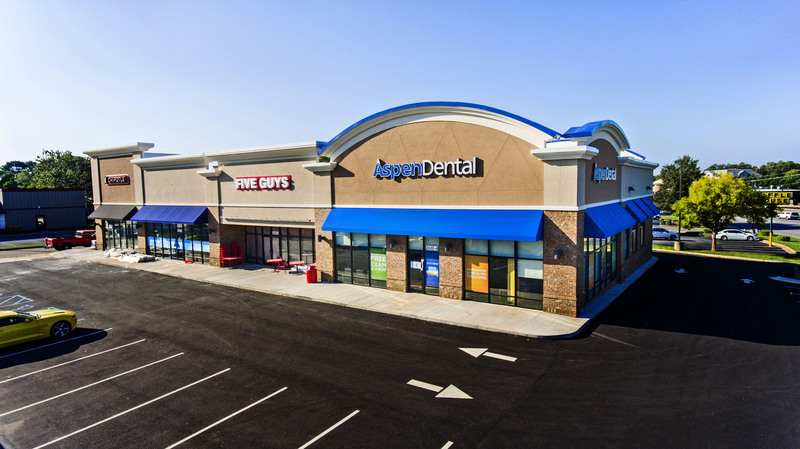 Our day-to-day operations allow us to develop and manage shopping centers and hotels that enhance communities, provide needed services, and create jobs, which in turn improves the lives of our neighbors, our team members, our investors, and our tenants. Just as important to us in accomplishing our mission is our community outreach program. From our annual company-wide event to our departmental quarterly events, to our team members’ ability to personally volunteer 40 hours annually, everyone at Stafford is encouraged and empowered to help us truly accomplish our company’s mission. 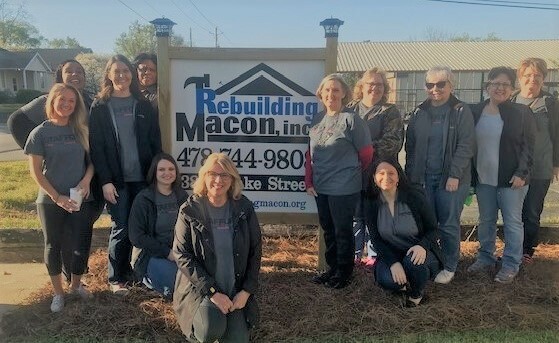 Our Accounting, Property Management, and Risk Management teams met last week to spend the morning with a wonderful organization, Rebuilding Macon, painting the home of an elderly widow. They had a wonderful time and look forward to working with this organization again! We asked Debra Rollins, with Rebuilding Macon, to share a little bit about the organization and the types of volunteers that are needed. We hope if you’re looking for an opportunity to give back, you’ll consider them. What is the mission of Rebuilding Macon and what types of projects are you normally involved in? Rebuilding Macon Mission Statement “In partnership with the community, Rebuilding Macon rehabilitates the houses of low-income homeowners, particularly the elderly and disabled, so that they may live in warmth, safety, and independence” Our volunteers can do anything just not everything…. We paint, build wheelchair ramps, replace a roof, repair floors, plumbing, electrical and install accessibility bars. How many volunteers do you normally have on an annual basis? Our 2000+ volunteers will complete over 250 projects each year. 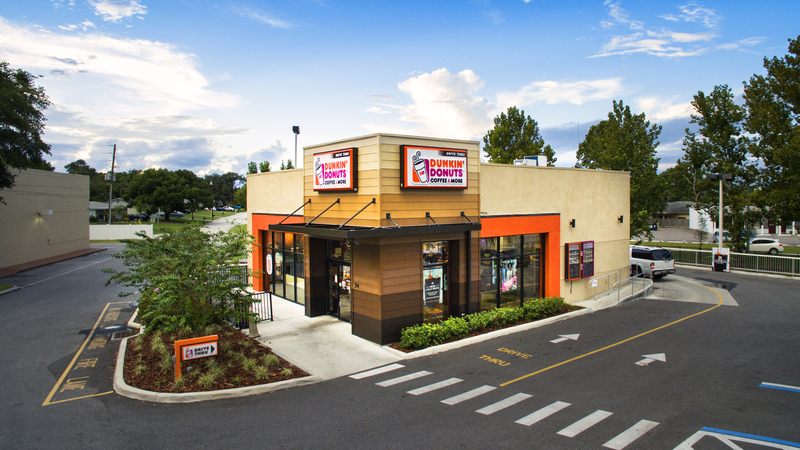 What do you love most about working with Rebuilding Macon? All our volunteers will tell you that making a difference in the life of a senior homeowner feels great! What type of volunteers do you need most? We need all types of volunteers! Skilled plumbers, roofers, electricians, carpenters and basic painters, landscape workers and people that want to help clean a house are appreciated. We have over 300 projects on our waiting list. 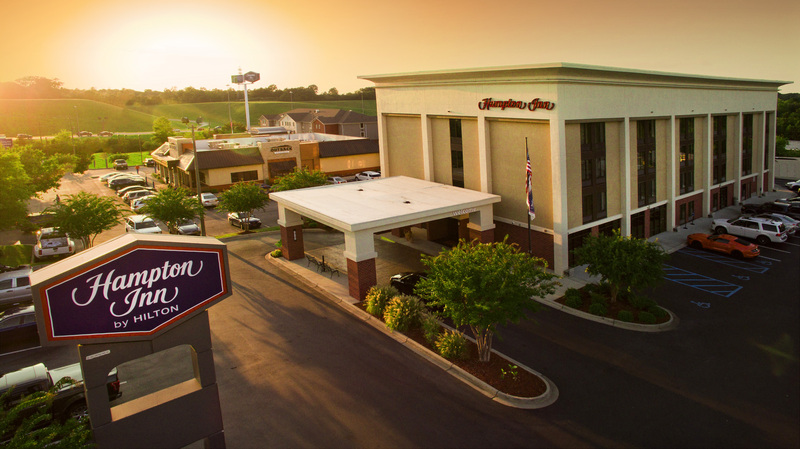 Stafford completed a $1,200,000 exterior remodel of the Hampton Inn in Fultondale, AL. Read More.